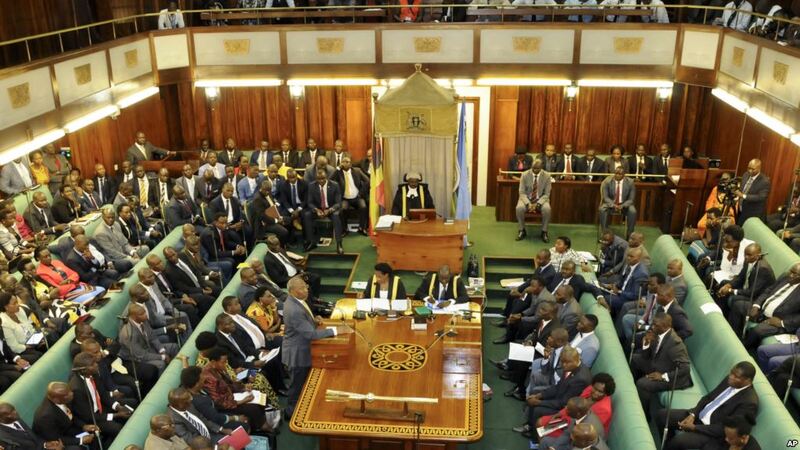 PARLIAMENT – A private member’s Bill that proposes, among others, the election of opposition leaders in Parliament is in the offing. Titled ‘The Administration of Parliament (Amendment) Bill 2019,’ it proposes that the Leader of Opposition in Parliament (LoP), the Opposition Chief Whip and Deputy Opposition Chief Whip be elected instead of being appointed by the Opposition party with the majority numbers in the House. ‘The election of the Leader of Opposition in Parliament must be by secret ballot and to be open to all members of opposition political parties in Parliament,” the Bill reads in part. “The manner in which the LoP is designated and removed is not transparent. This has led to the subjugation of the views of other opposition political parties in Parliament. It has made it impossible for the opposition members to hold them accountable and has resulted in the LoP not enjoying the security of tenure,” it adds. The Bill also proposes that the LoP should be elected to serve a five-year term instead of the current system where the Opposition party can change such leader at will. Last year, FDC party president Patrick Amuriat chose to terminate the services of Kasese Woman MP Winnie Kiiza, replacing her with Betty Aol Achan. But under the proposed law, such action will not be allowed until a member serves a five-year term. The Bill also seeks to create the office of a Dean of Independents who shall be designated by the Speaker in consultation with Independent MPs. The Bill is before the Legal and Parliamentary Affairs Committee for scrutiny before it can be tabled for debate.